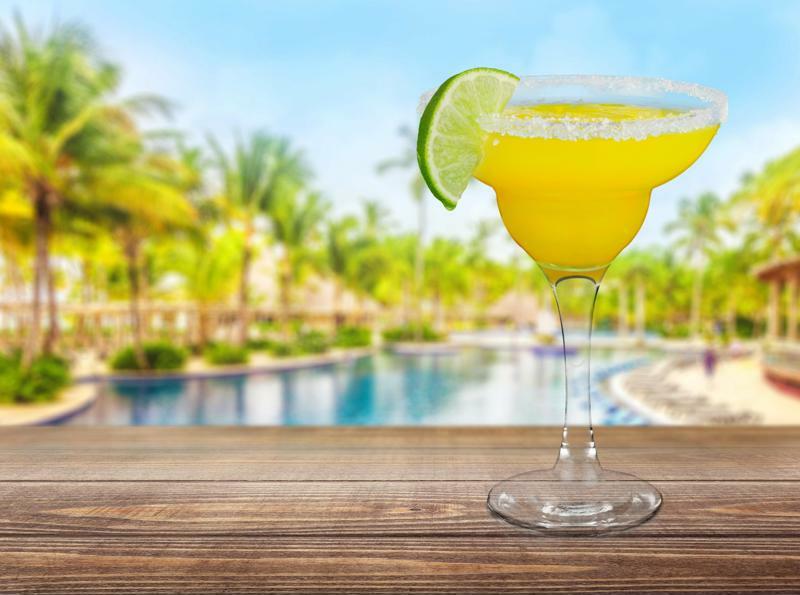 Birthdays, promotions, the first day of vacation - these are all great occasions to celebrate with an ice-cold batch of margaritas. But why limit the festivities to just a handful of days during the year? The island lifestyle means that the little moments call for celebration, too. All you need to get the party started anytime is your Margaritaville® Tahiti™ Frozen Concoction Maker®. It's an impressive, fully automatic frozen drink bar that blends up to 72 ounces of frozen concoctions in three different blending jars. With the Tahiti™, you don't have to wait 'til a holiday rolls around - you can kick off the festivities with endless frozen concoctions for you and your friends. Grapefruit, oranges, tangerines - citrus fruits come together in this frozen margarita to deliver bright and sunny flavor on a relaxing day. Prepare margarita glasses by dipping glass rims in water, and then in sugar or salt. Add ice to the ice reservoir and all remaining ingredients to the Margaritaville® Tahiti™ Frozen Concoction Maker® glass jar. Mix and pour into prepared glasses. Garnish with orange slices and serve. There's no occasion too small for a margarita! Pineapple and coconut cream also taste amazing in a margarita! Add ice to the ice reservoir and all remaining ingredients to the Margaritaville® Tahiti™ Frozen Concoction Maker® glass jar. Concoct and pour into glasses. Top with swirls of whipped cream, garnish with pineapple slices and serve. It's all about mango madness in this margarita. Add ice to the ice reservoir and all remaining ingredients to the Margaritaville® Tahiti™ Frozen Concoction Maker® glass jar. Concoct and pour into glasses. Garnish with mango slices and serve. 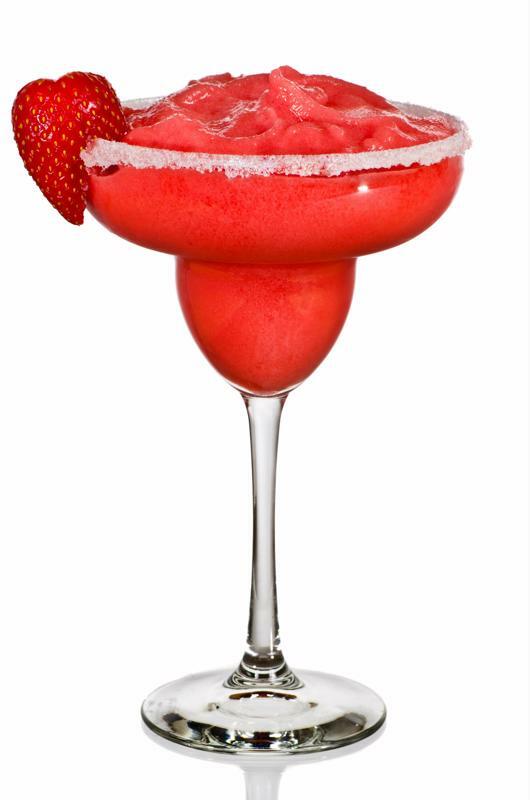 A strawberry margarita will get you in the happy hour spirit. Remember: It's always 5 o'clock somewhere! And that's reason enough to celebrate anytime. A refreshing strawberry margarita will get you in the happy hour spirit. Fresh, juicy strawberries make this one delicious margarita. Add ice to the ice reservoir and all remaining ingredients to the Margaritaville® Tahiti™ Frozen Concoction Maker® glass jar. Concoct and pour into glass jars. Garnish with strawberries and serve.